A break of good 1 week really felt relaxing and boosted me up. Today I am beginning with an affordable product (let’s save some money). If you are looking for an everyday subtle blush for office or college wear then do give my post a read. 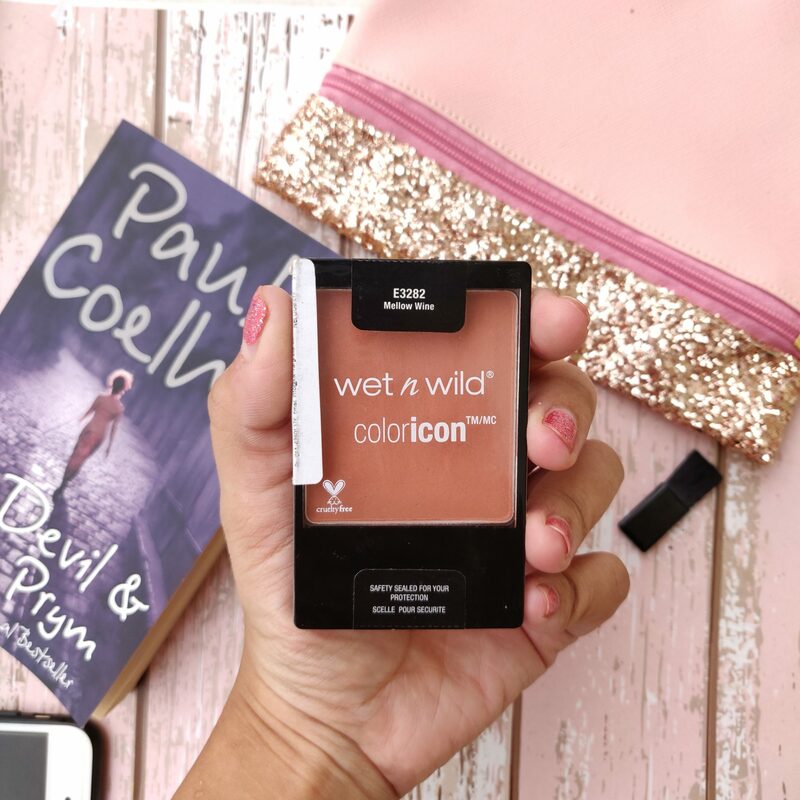 I shall be talking about Wet N Wild coloricon blush in the shade Mellow Wine.